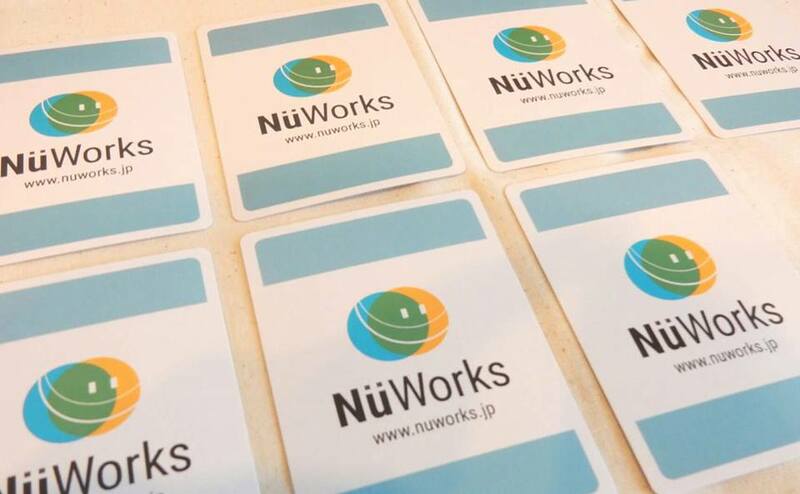 One Set contains the bilingual (Japanese/English) version of the Delegation Poker card game for five people (5 x 7 cards). You want to empower your organization? Don’t know how to delegate to your subordinates? 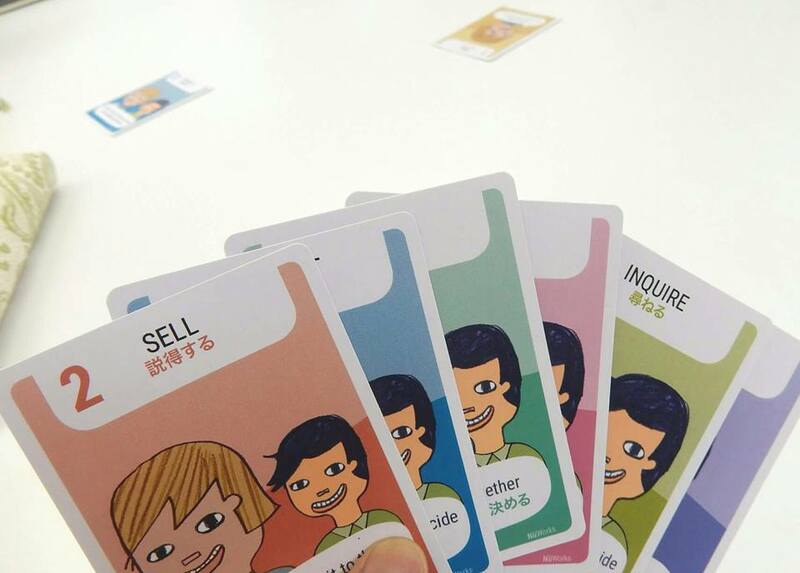 It’s time to play Delegation Poker! Delegation often comes down to either “I do it” or “You do it.” But there are really Seven Levels of Delegation. Use Delegation Poker to clarify who’s responsible for what and to what level. The 7 Levels of Delegation help to enable and grow this trust. 1. Tell: You make a decision for others. 2. Sell: You make a decision for others but you try to convince them. 3. Consult: You ask for input before making a decision. 4. Agree: Consensus is made. 5. Advise: You offer others your opinion and hope they’ll listen, but the decision is there. 6. Inquire: They decide and then tell you. 7. Delegate: They make the decisions because they are the experts. They can decide if you need to know. 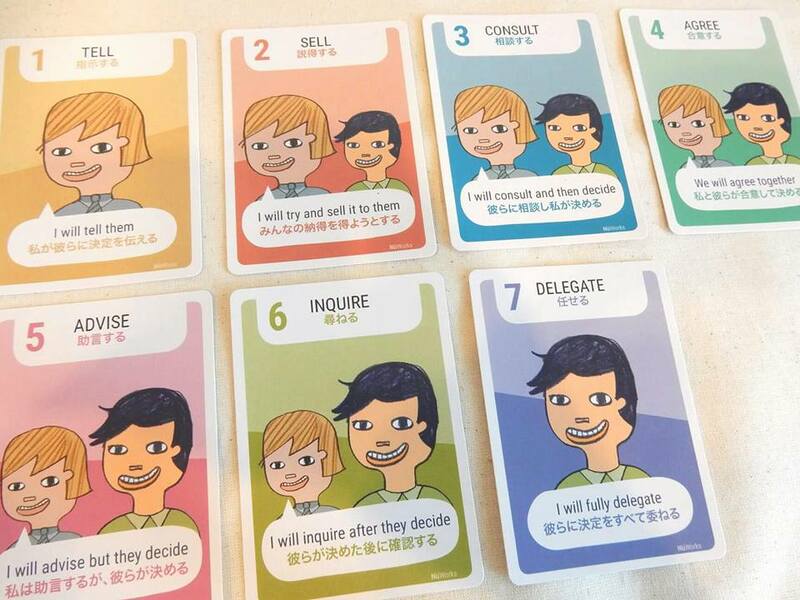 Do you want to know how to delegate better? Use the 7 Delegation Levels! Management guru Jurgen Appelo created this method where you can encourage employee engagement through controlled self-organization and clarified value and decision-making. 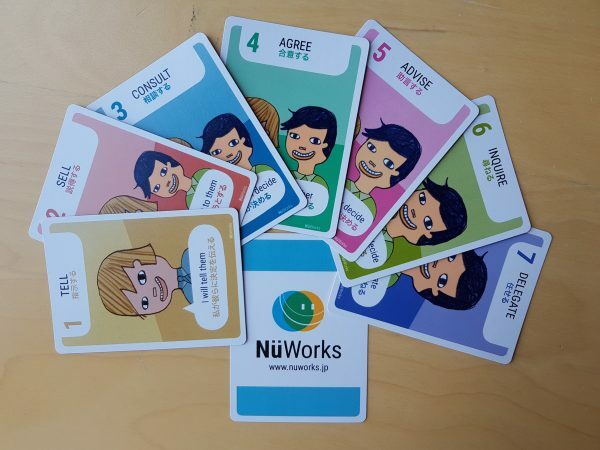 It is one of the many tools, games and practices developed and used in Management 3.0. We use it in our Management 3.0 workshops as well. We created this bi-lingual version, so you can play it with your Japanese speaking team and your English colleagues at the same time without language misunderstandings. Empower your team and your organization today!